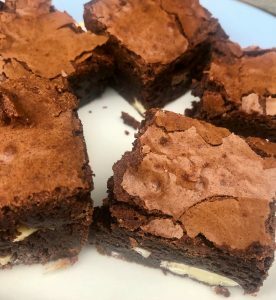 Mothers Day Present ideas – easy! 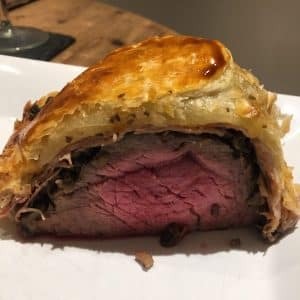 Easy Beef Wellington – Yes? Here are some Mothers Day present ideas (you’re welcome). You know Mothers Day is that day we can treat our mums or step mums or ‘like mums’ just those ‘special ladies’ that help us out. Those who are our friends, who maybe taught us to use a spoon…you know the ones I mean. My mum is my best friend too – how lucky am I! I realise there are many many people out there who’s mum may not be around for many reasons. However I’m sure we have a special lady in our lives that we can celebrate on 31st March! Here goes Mothers Day present ideas! Why not cook her a meal because most people love to be cooked for. It doesn’t have to be t the fancy stuff just some good food. 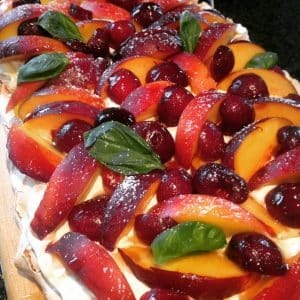 Food that you have made the effort is especially for them. Maybe sit down round the table and have a good old chat! 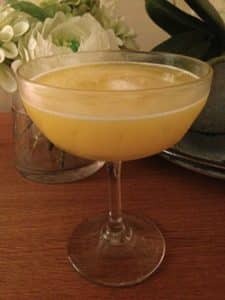 Pick an Easypeasylemonsqueezy recipe and ask the family round, just spend some time together and don’t let her do anything! (including the washing up!) 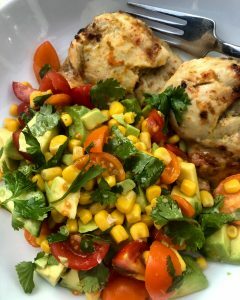 If you can’t cook (don’t believe you) book a nice meal out, doesn’t need to be fancy – just good food! Flowers – they don’t have to be the very expensive supermarket or florist bouquets. 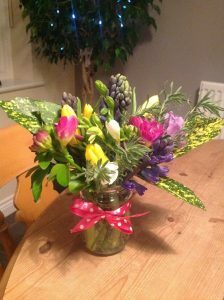 Maybe try my Jam Jar Flowers they are so lovely and so low cost. Dads ask the kids to put them together. Maybe treat her to breakfast in bed? and pop the JamJar Flowers on the breakfast tray? Maybe an adult colouring book and some pencils – low cost and a lovely gift? Who doesn’t like a bit of colouring in? What about just spending the day with your mum, sometimes that’s all they want – whether it be shopping, coffee’ing, a day at a spa whatever makes her happy! So there are 10 lovely ideas! Let me know if you use any of these Mothers Day present ideas – nice easy ideas! 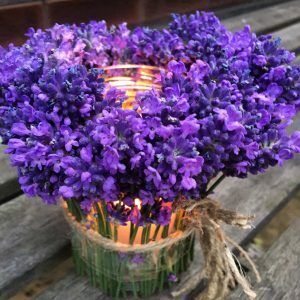 Lavender Table Decoration – easy!